How does Insurance Subrogation in Oklahoma work? In the last article, we covered the differences between First-Party and Third-Party insurance claims. In this article, we will look at the implications of doing both at the same time. Can you get paid under your own policy and also make a claim on a third-party policy? Depending on the category of loss, people are sometimes hesitate to make a claim under their own policy. This is common in car accident cases, where the clients will state they think the other side should pay, since they caused the damage. What’s really going on is you have consumers thinking like consumers and wanting to save money on their annual premiums, thinking that their premiums will go up for having made a claim. They should first consider the degree of effort required to make a third-party claim when they have their own coverage available. It’s low hanging fruit. And that is not a bad thing. In more catastrophic cases, such as a house fire, people do not think twice about making a claim. The damage is severe, the need for financial recovery is urgent and the best thing to do is make a claim with your own policy. There are instances where I will promote doing both, and those are when the damage is severe and the first-party’s coverage is limited, as in not enough to cover the full extent of the damage. If a clear third-party liability case exists, it should be pursued, as well. What is the maximum value of the claim? What is the maximum amount of first party coverage? What is the maximum amount of third-party coverage? How much evidence supports third-party liability? Would attorney fees be recoverable if the third-party claim went to court? This list will help you analyze whether a third-party claim is worth it. But there is one other topic you should understand and that is the law of Subrogation, and how it will affect the money you recovered in your first party claim. Subrogation is the concept that you cannot double recover by making a claim with your insurance carrier while also making a claim with another’s liability insurance policy, thereby getting paid twice for the same loss event. Subrogation duties usually come in the form of a clause in your insurance policy that says you have a duty to re-pay any amounts the insurance company pays you under the policy if you later recover compensation for the loss from a separate source. The way Subrogation affects your Third-Party Claim is that that you must pay back what you recover to the extent your First-Party Carrier paid. This is why you should first take the low hanging fruit, which is your first-party coverage. If that is not enough, determine how much additional money you would need to be made whole. If there is quite a bit still lacking, then a third-party claim may be well worth it, considering there is evidence available to support liability. If you recover the full amount of your loss, be prepared to have to reimburse your carrier for the amount they paid, and you keep the difference. Are there Defenses to Subrogation? 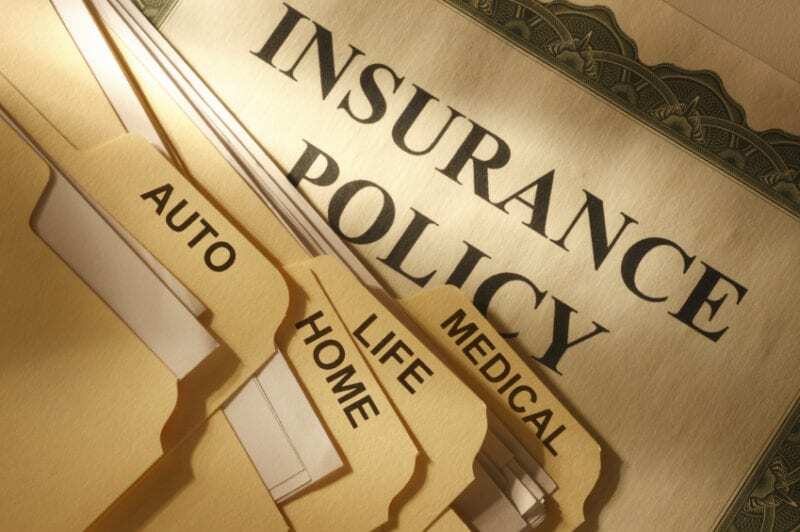 Can you avoid Paying your insurance carrier back? There is a defense to subrogation in Oklahoma and that is the made whole doctrine, which is the subject of our next article.